An anti-Semite attacked and killed several attendees to Shabbat services at a Pittsburgh synagogue. This fundraiser is meant to help the congregation with the physical damages to the building, as well as the survivors and the victims’ families. Respond to this hateful act with your act of love today. This is a GoFundMe Certified Charity campaign. 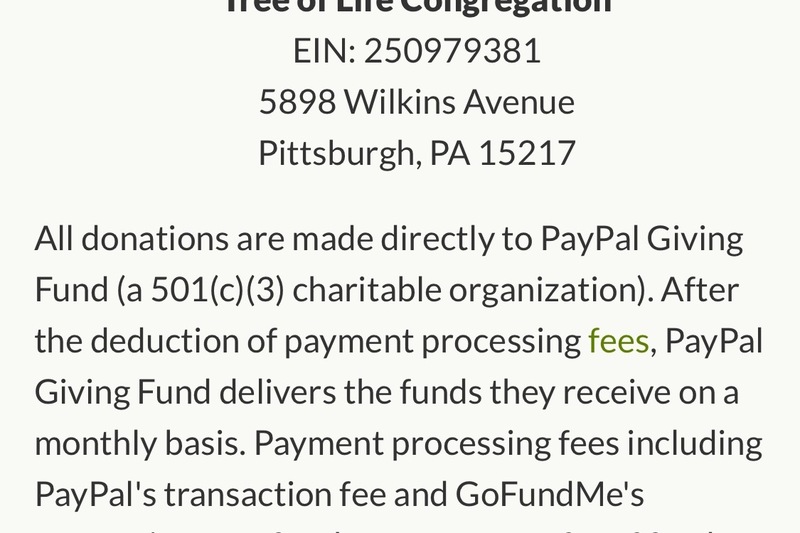 This means that money is processed by GoFundMe's nonprofit partner PayPal Giving Fund, and funds are sent directly to the Tree of Life Congregation. As the campaign organizer, I cannot access or manage any of the donations or disbursements. 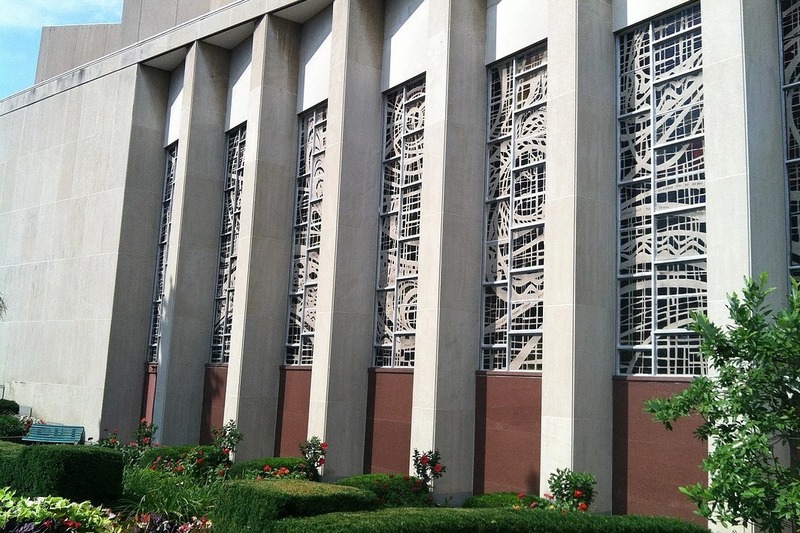 GoFundMe is in contact with and supporting the synagogue throughout this process. With 2019 around the corner, you have only a few hours left to make a tax-deductible donation to the Tree of Life. Let’s go! 1. This is a GoFundMe Certified Charity campaign. This means that money is processed by GoFundMe's nonprofit partner PayPal Giving Fund, and funds are sent directly to the Tree of Life Congregation. As the campaign organizer, I cannot access or manage any of the donations or disbursements. GoFundMe is in contact with and supporting the synagogue throughout this process. 2. Please share this on your social media and with friends. Some people have expressed concerns over the transfer of funds. 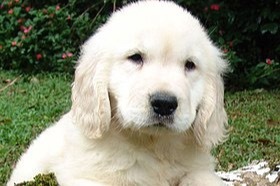 I am not involved in the transfer. GoFundMe has contacted the synagogue to organize the transfer. There is no individual involved, and the money will go straight to the bank account Tree of Life provides with no intermediary individual. The only transaction I'm involved is the $36 I donated, myself. When I go to the withdrawal page, this message is what I get. Thank you everybody for your generosity to this community! You are wonderful.